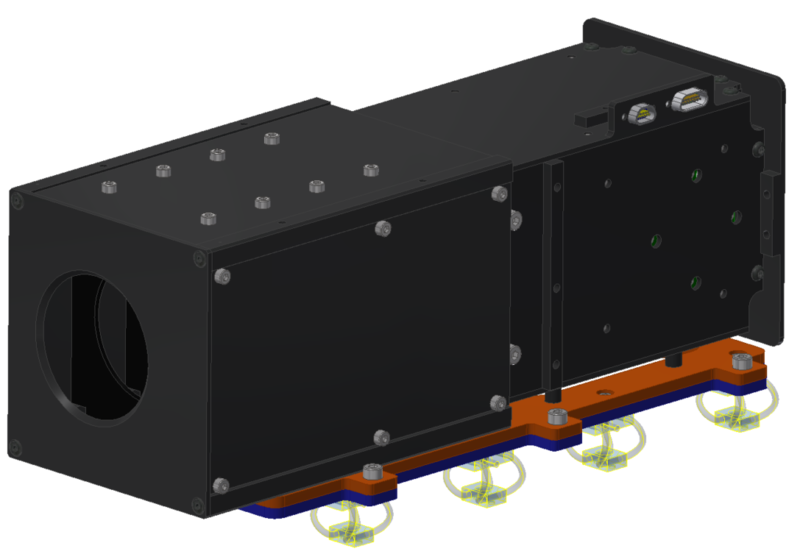 The AtmoHIT experiment consists of a highly miniaturized and rigid Spatial Heterodyne Spectrometer (SHS), which measures the oxygen atmospheric band emission in the middle atmosphere. The instrument resolves individual rotational lines whose intensities follow a Boltzmann law allowing for the derivation of temperature from the relative structure of these lines. The instrument allows us to derive temperature profiles of the atmosphere, which is the first scientific objective. The objective is achieved if it is possible to retrieve at least a single temperature profile. This objective is closely linked with the first technology objective to apply the routines for temperature retrieval on actual flight data. The second technology objective is the verification of the instrument itself that it is able to sustain flight conditions and that it performs as anticipated.